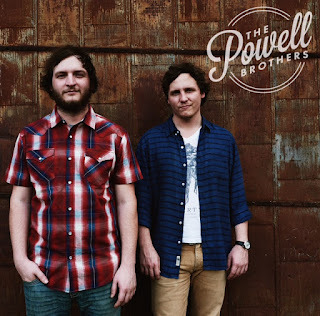 Back in February, I shared with you all my own personal perspective on "Four Wheel Hotel" the newly released single for The Powell Brothers. A group of dynamic brothers, that I had the pleasure of seeing during the UTRGV Hestec Community Day. Well, on February 14th...Yes, Valentine's Day. 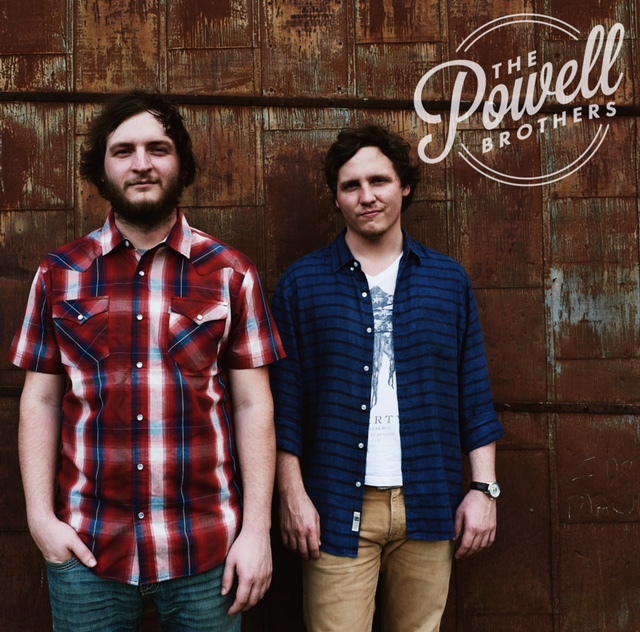 The Powell Brothers released their EP. This was their way of introducing themselves to everyone else, that unlike me had the opportunity to already see them perform. Considering this was an introduction album, and I was already introduced to them I decided to contact Aaron (Co-Contributor for Texas Music Talk) to share his perspective on the album and his first impression. Ready to see what he has to say? Going in, I can admit I wasn't familiar with The Powell Brothers, but that changed fairly quickly. As soon as the first beat of "I Can See It Now" dropped, I was brought in. Their EP, "Introducing... The Powell Brothers" starts off up beat and ready to party. Once you delve into the first track, you are pleasantly surprised with the amount of harmonies these brothers incorporate into their songs. When we switch over to "Can't Help Myself", we're slowed down to tell the story of the guy, wondering if the girl he has eyes for, is with the right man. Easy listening would be an understatement of this track. "Four Wheel Hotel" the EP's lead single, does a great job capturing the essence of the band, and most bands on the road. The verses take you through a weekend of playing shows and struggling to find a spot to rest. On the home stretch of the EP, I face a familiar situation when I listen to music. I tend to wonder about the stories of people sung about. "Evangeline" is no different. The song is a captivating story, the break-up that Evangeline and her man go through, takes you on a short emotional journey. It left me wondering what led to this situation, and wanting to fill in the blanks about their time together. Maybe we will get a followup on subsequent albums and join them for the roller coaster ride, I'm sure their story was. Closing out with "Everybody Dies", is a very fitting ending to the record. You can't help but start to question the path of life in which you are on right now. "Everybody dies, but not everybody lives" is such a powerful line, it's a good reminder that you have to get out and live life with purpose. In reality, this is actually what the brothers and their band members are doing with their own lives. The Powell Brothers have created a fan out of me. Now that I have been introduced to them, I am look forward to getting to know them.